Launched in 2016 by Hudson Publishing LLC, Galerie magazine is a quarterly publication that engages readers who have a passion for art and design. Its distinctive coverage informs and inspires—delivering the finest in art, interiors, and architecture, plus compelling creative talents and fascinating destinations. 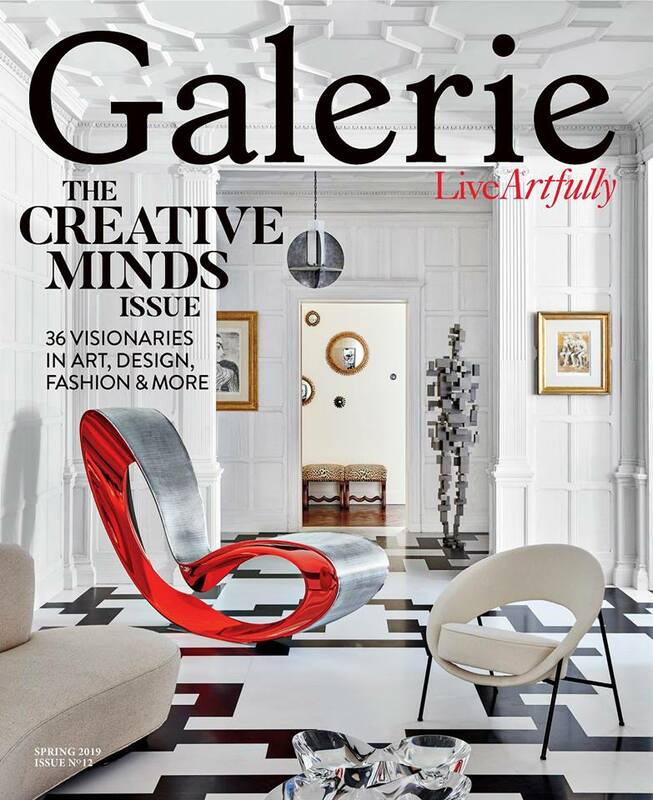 Galerie is available at Hudson News locations around the world, as well as select newsstands, private aviation terminals, and premier art and design events. 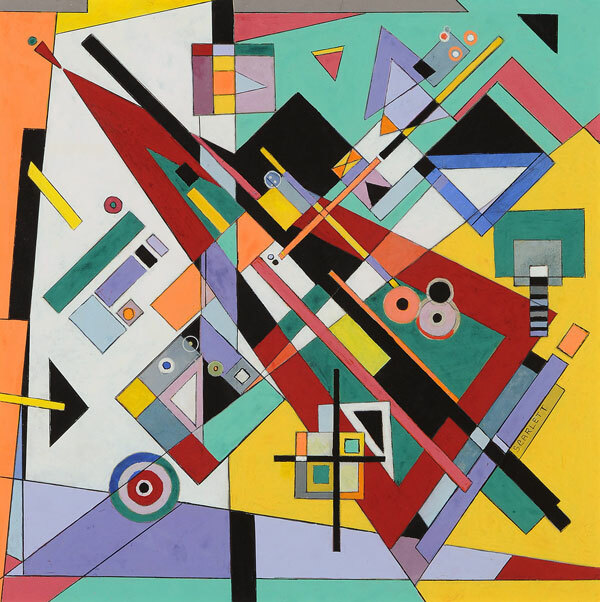 Galerie inspires readers to LIVE ARTFULLY. For editorial inquiries, please contact editor@galeriemagazine.com.